Connor is a classically trained pianist & composer who performs a wide variety of styles including classical, jazz, pop and new age. 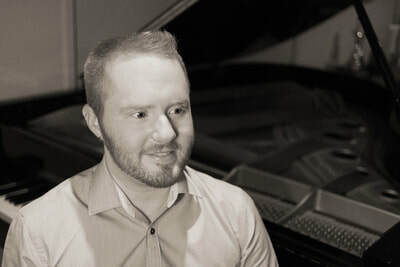 He has completed a Bachelor of Music majoring in Pianoforte performance at Melbourne Conservatorium of Music and is currently undertaking a Masters of Music (Performance Teaching). 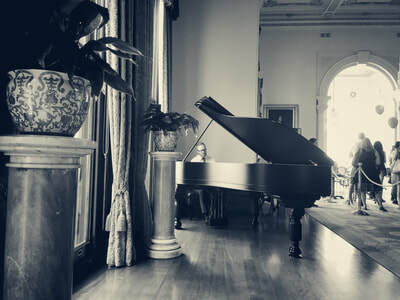 As a freelance musician, Connor has provided entertainment at Government House on Australia Day for the past 3 years as well as playing at weddings, gala dinners and fundraisers. 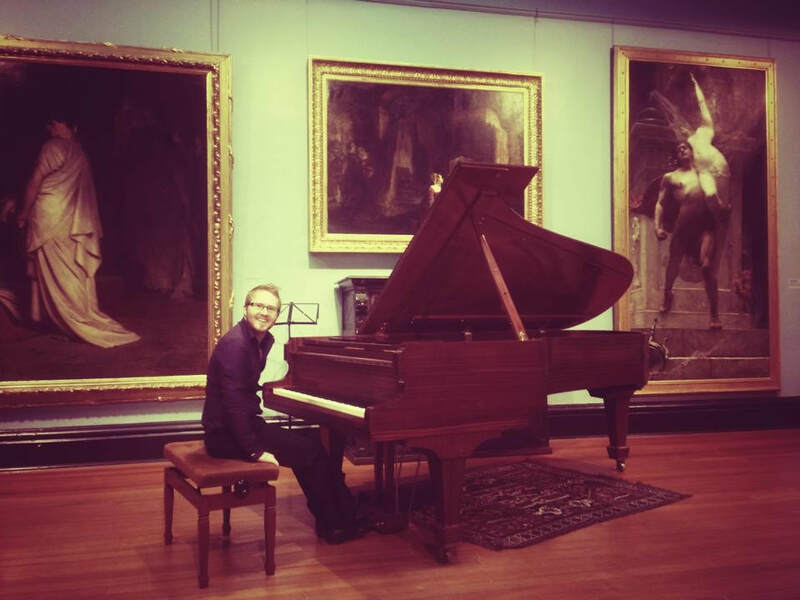 As a chamber musician, Connor performs with a piano trio, and is also involved in a community concert band. 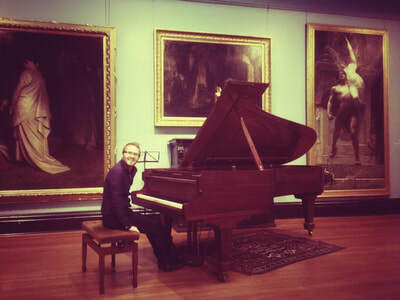 Connor is available to perform at weddings and events in Melbourne and Regional Victoria. He is a frequent performer at weddings in the Yarra Valley and throughout Melbourne. "I just wanted to thank you for doing such an amazing job on Sunday night! 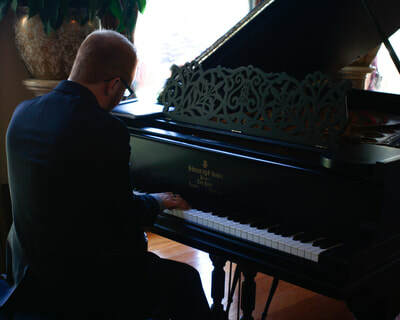 Call us on 0417 561 473 to book Connor for your wedding or event. 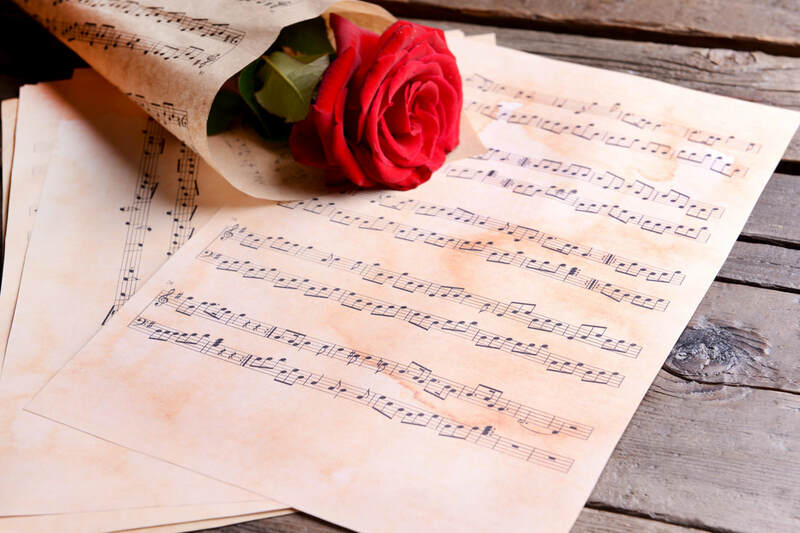 Or send us your details on our event enquiry form and we'll get back to you with a quote.